Morenas Can Wear Colorful Eyeshadow, And Here's Proof! 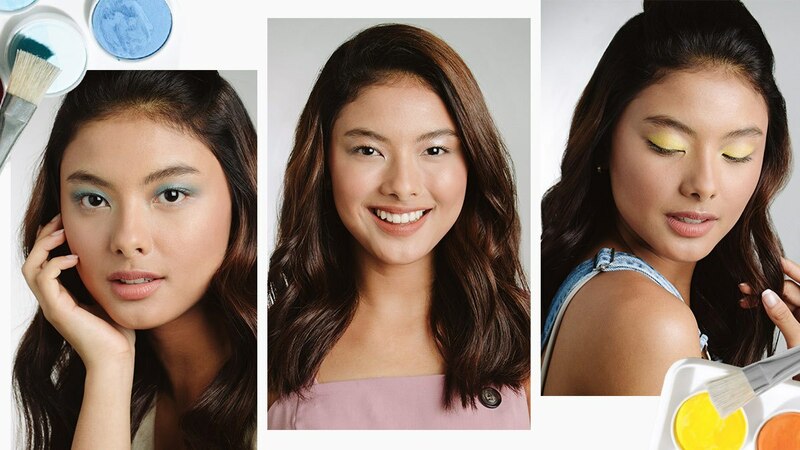 Celeb MUA Nikki Duque shows us how with Kate Valdez as her muse. 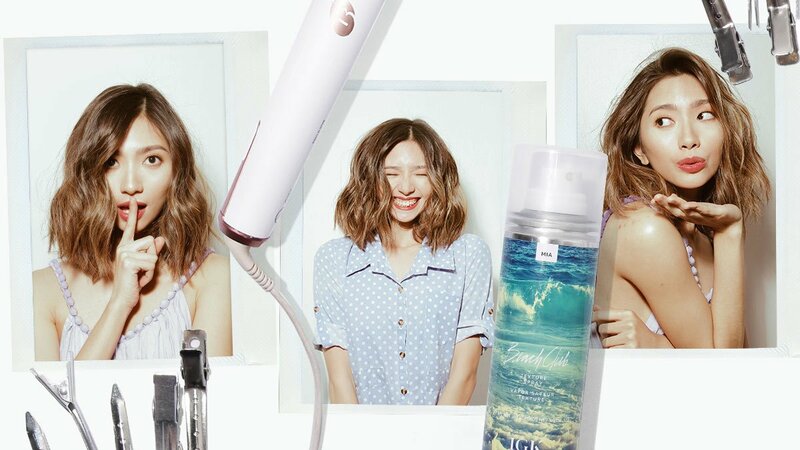 Yes, You Can Do Beach Wave Hair On Your Own—Here's How! 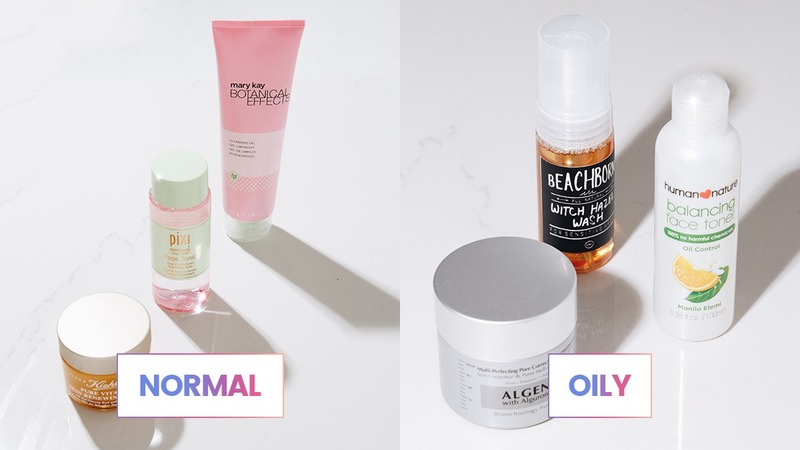 A celeb hairstylist gave us four ways to achieve the look!